Here in Arizona, pool season doesn’t end at Labor Day. It continues through football season. Whatever the occasion, there’s no need to keep your party indoors, nor should you have to let out all the air conditioning as you run back and forth to the kitchen. 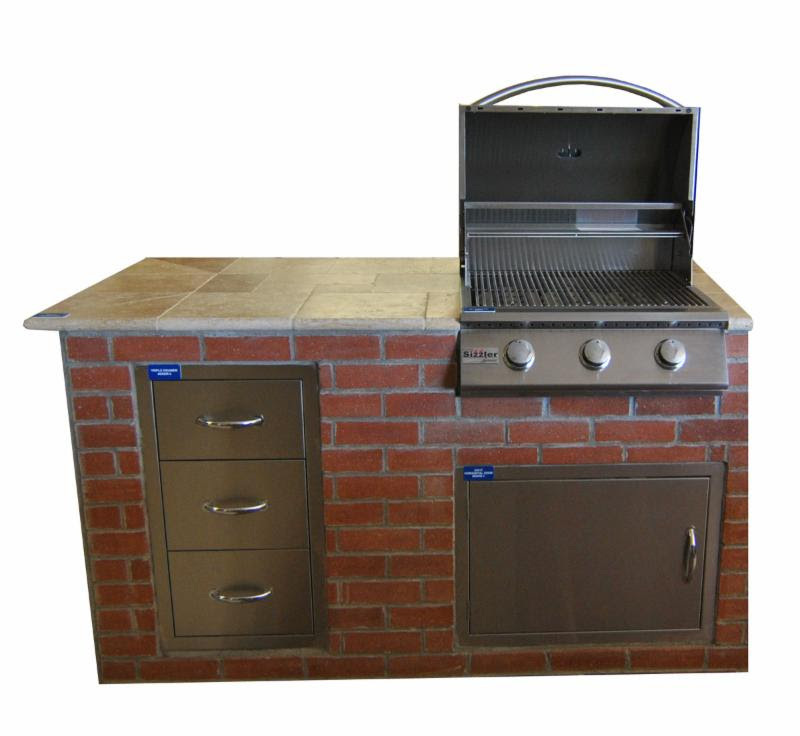 An outdoor kitchen island keeps everything you need to grill up some entertainment in easy reach. Home improvement shows and YouTube videos can be a good source of inspiration, but nothing beats seeing finished projects up close to allow you to consider all the options available. Come visit our new BBQ Grill and Island display in Mesa! 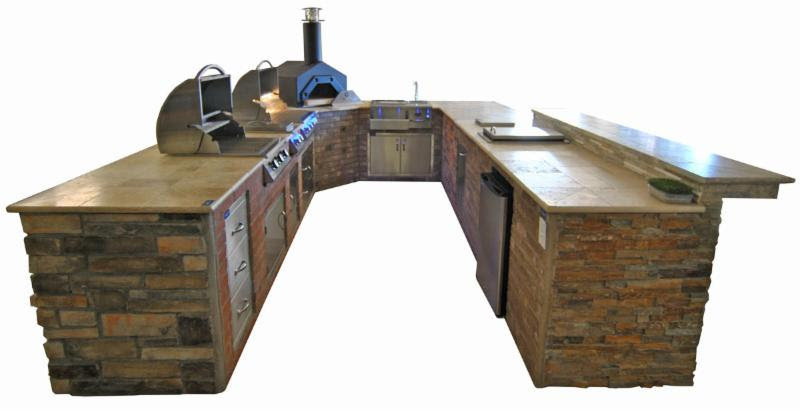 Our Mesa Block Yard location now offers a beautiful display of BBQs and outdoor kitchens accessories, including an outdoor pizza oven showcased with different options of natural brick, stone and durable Travertine. 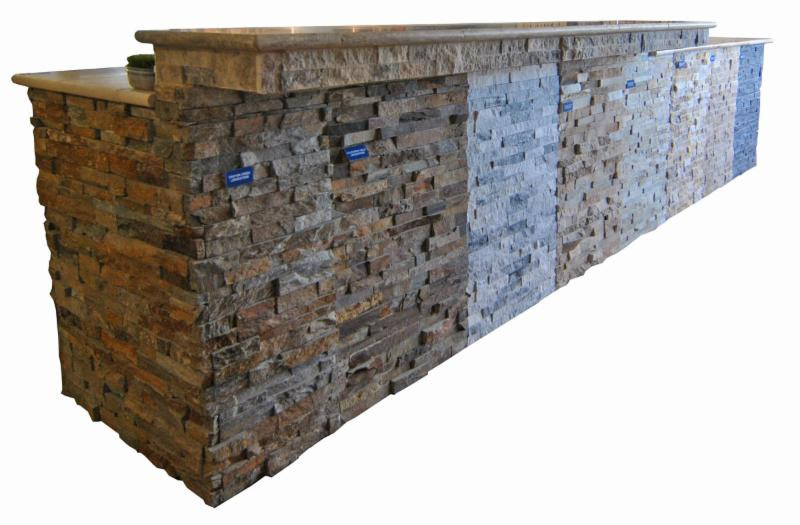 You can see all these options up close and then decide what materials fit best with the look you want.